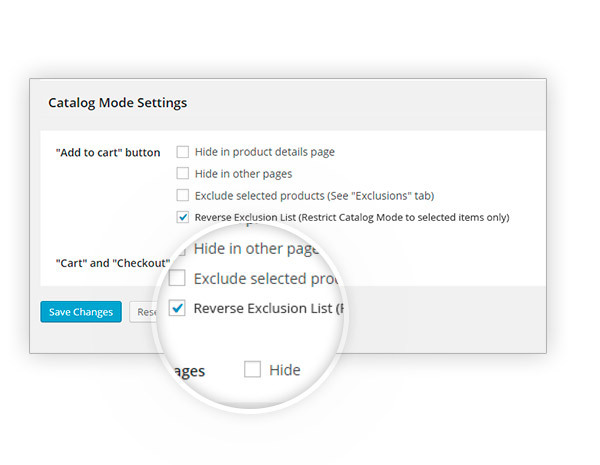 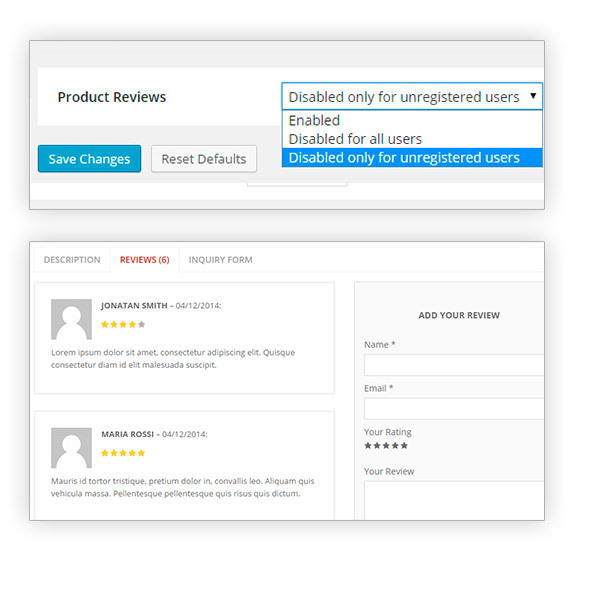 YITH WooCommerce Catalog Mode Premium Extension: allows you to turn your online shop into a catalog by removing Add to Cart buttons and any access to checkout pages and by hiding product prices – ideal for building up a new e-commerce website when you are not yet ready for automatic sales. 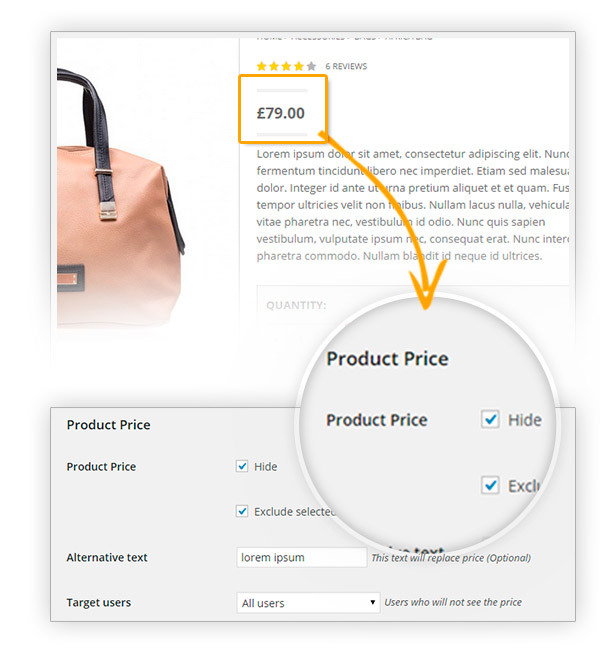 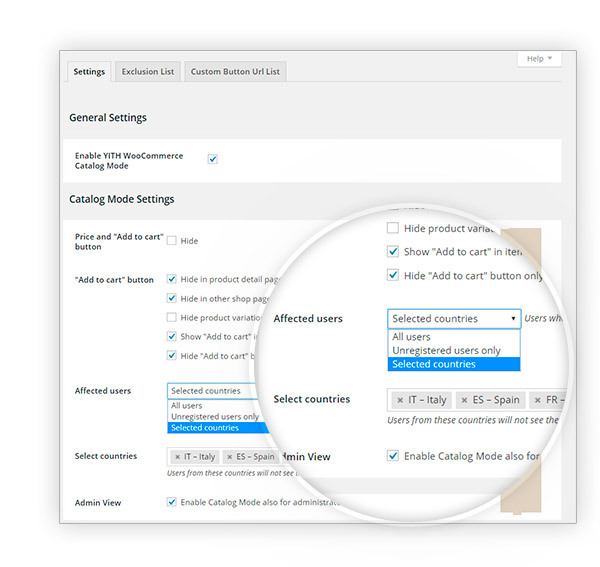 YITH WooCommerce Catalogue Mode allows you to turn your online shop into a catalogue, by removing Add to Cart buttons and any access to checkout pages, by hiding product prices and giving the possibility to replace the latter with customisable texts. 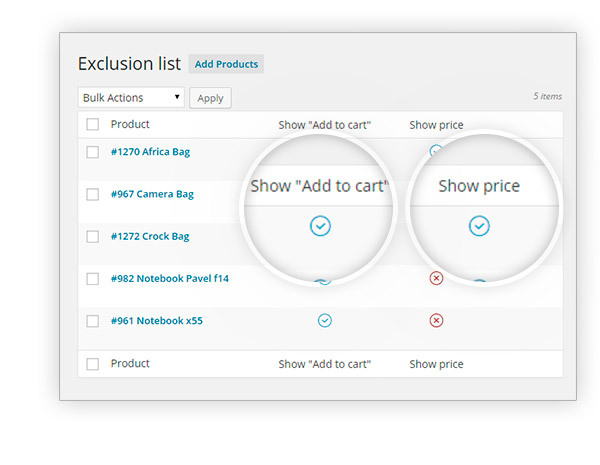 An online catalogue, is always accessible, it does not deceive customers nor falls short to their expectations for purchase. 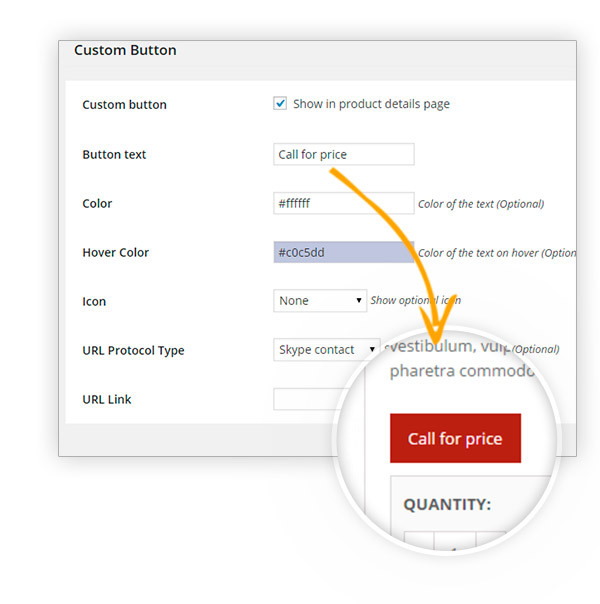 To do this, YITH plugin puts contact forms for each single product at users’ disposal and, for anyone who wanted, a Phone me now button that can be freely customised.